Smartphone. This Smartphone Mockup Includes Both Sides Of Slightly.. Stock Photo, Picture And Royalty Free Image. Image 61329953. Stock Photo - Smartphone. This smartphone mockup includes both sides of slightly rotated gold smartphone with blank template screen. You can use this mockup for portfolio or design presentation or ad campaign. Smartphone. 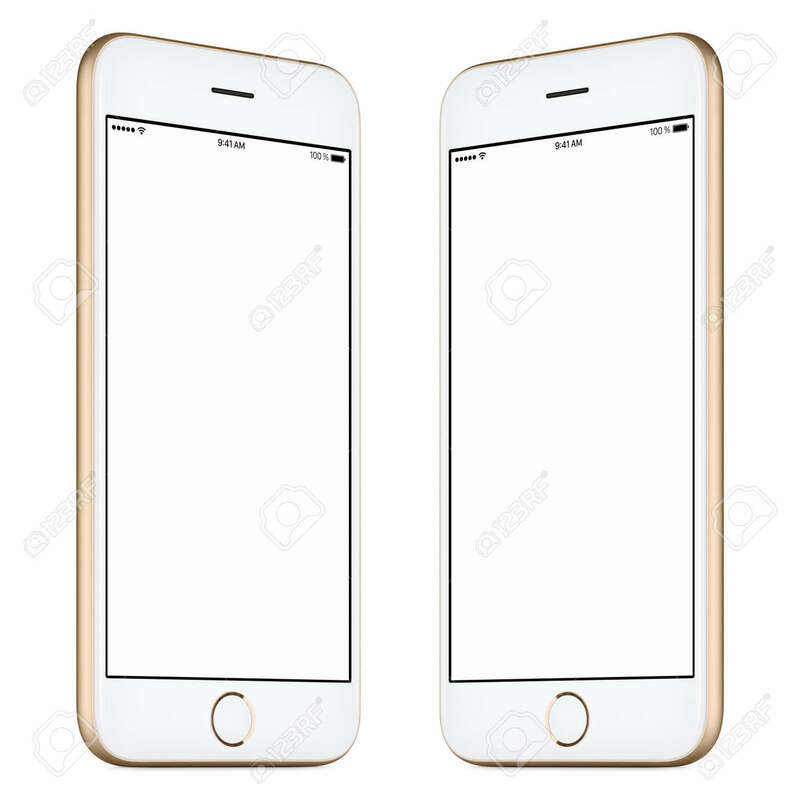 This smartphone mockup includes both sides of slightly rotated gold smartphone with blank template screen. You can use this mockup for portfolio or design presentation or ad campaign.